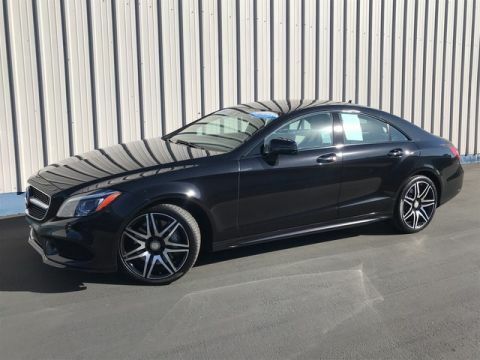 Mercedes-Benz Certified, ONLY 33,324 Miles! 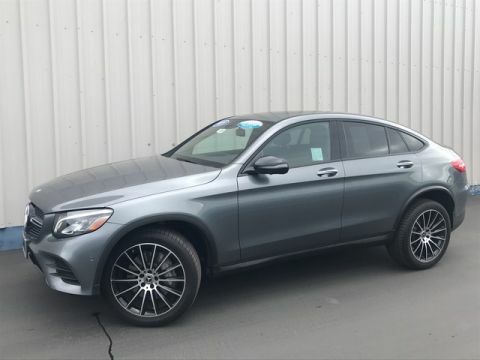 Moonroof, Heated Seats, Navigation, Trailer Hitch, Satellite Radio, Full-Time 4MATIC® All-Wheel Drive, Power Liftgate, Turbo Charged, Alloy Wheels, REAR CLIMATE PACKAGE. 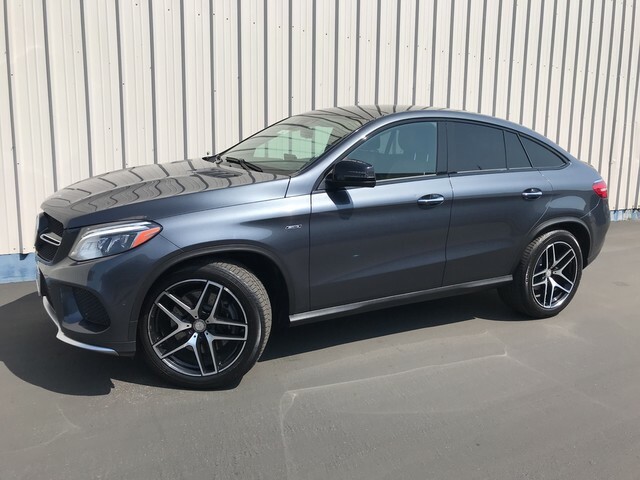 CLICK NOW!======KEY FEATURES INCLUDE: Navigation, Full-Time 4MATIC® All-Wheel Drive, Power Liftgate, Turbocharged, Satellite Radio Rear Spoiler, MP3 Player, Privacy Glass, Remote Trunk Release, Steering Wheel Controls. 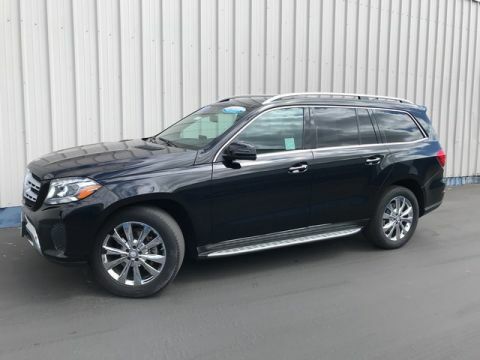 ======OPTION PACKAGES: PREMIUM PACKAGE 115V AC Power Outlet, KEYLESS GO®, Lane Tracking Package Code, Lane Tracking Package, Blind Spot Assist, Lane Keeping Assist, Power Tilt/Sliding Panorama Sunroof, 2nd Seat Row Pass-Through, harman/kardon® Logic 7® Surround Sound System, DRIVER ASSISTANCE PACKAGE Speed Limit Assist, PRESAFE® Brake w/Pedestrian Recognition, Driver Assist Package, BAS® PLUS w/Cross-Traffic Assist, DISTRONIC PLUS® w/Steering Assist, CMS Rear, DISTRONIC PLUS® w/Cross-Traffic Assist, CMS Pedestrian, Active Lane Keeping Assist, Active Blind Spot Assist, PARKING ASSIST PACKAGE Parking Assist Package (P44), Surround View Camera, PARKTRONIC w/Active Parking Assist, MULTI-CONTOUR DRIVER/PASSENGER SEATS massage and comfort headrest, REAR CLIMATE PACKAGE 3-Zone Automatic Climate Control, Heated Rear Seats, auto and off buttons for rear vents, along w/buttons to direct airflow through rear floor vents or upper rear air vents, TRAILER HITCH 7200 lbs Class III towing capacity, HEATED & VENTILATED FRONT SEATS. ======PURCHASE WITH CONFIDENCE: Balance of New Car Warranty plus 1 year/unlimited miles extended Limited Warranty, 24-Hour Roadside Assistance, Carfax Vehicle History Report, NO Deductible, Rigorous Inspection by Factory Certified Technicians, Exchange Privilege for 7 days or 500 miles, whichever comes first, Trip-Interruption Services Pricing analysis performed on 3/22/2019. Horsepower calculations based on trim engine configuration. Please confirm the accuracy of the included equipment by calling us prior to purchase.